Mercedes-Benz and AMG - The "Ockhuisen" Mercedes-Benz Collection. 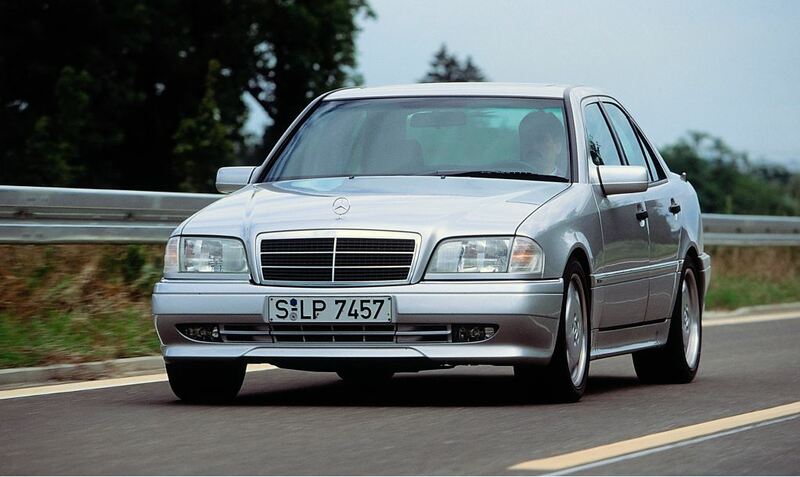 First joint project between Mercedes-Benz and AMG: Premiere for the powerful C from AMG 25 years ago. Stuttgart. This power package for the C-Class is a clear statement on automotive sportiness spanning the entire product range: 25 years ago Mercedes-Benz unveiled the C 36 AMG as the top model of the new C-Class in model series 202 at the International Motor Show in Frankfurt am Main (IAA, 9 to 19 September 1993). 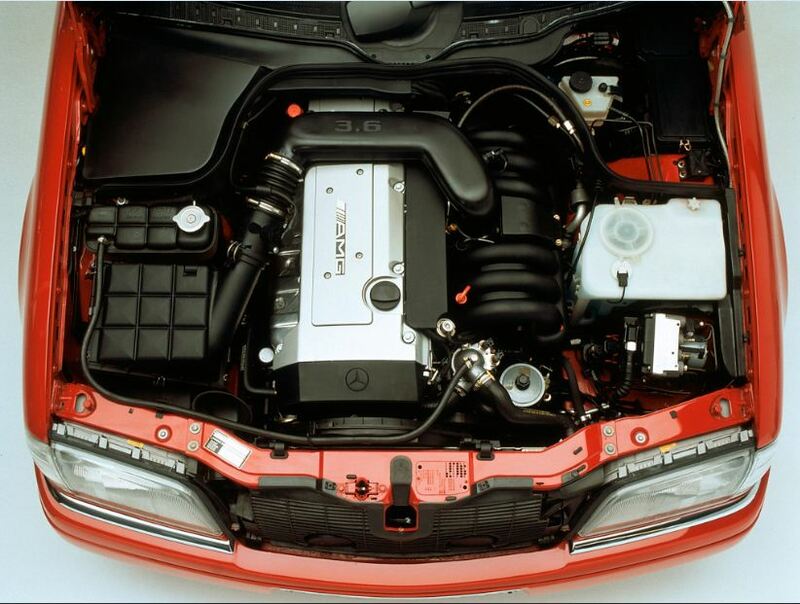 By 1997, 5,221 units of the 206 kW (280 hp) high-performance saloon had been built in total. That is ten times more than the exclusive 190 E 2.5-16 Evolution II of model series 201 from 1990 with similar performance data. 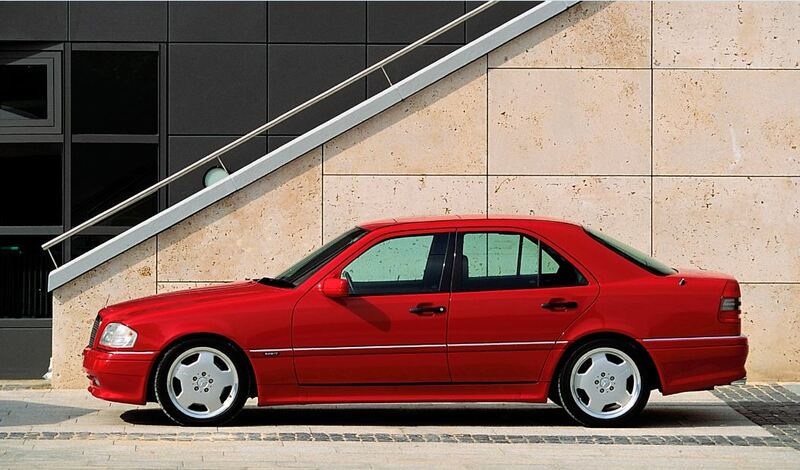 Mercedes-Benz C 36 AMG from model series 202, production period 1993 to 1997. Exterior, driving shot from rear left. Photo from 1993. Mercedes-Benz C 36 AMG from model series 202, production period 1993 to 1997. View onto the 204 kW (280 hp) 3.6 l, six-cylinder engine from model series M 104. Photo from 1993. 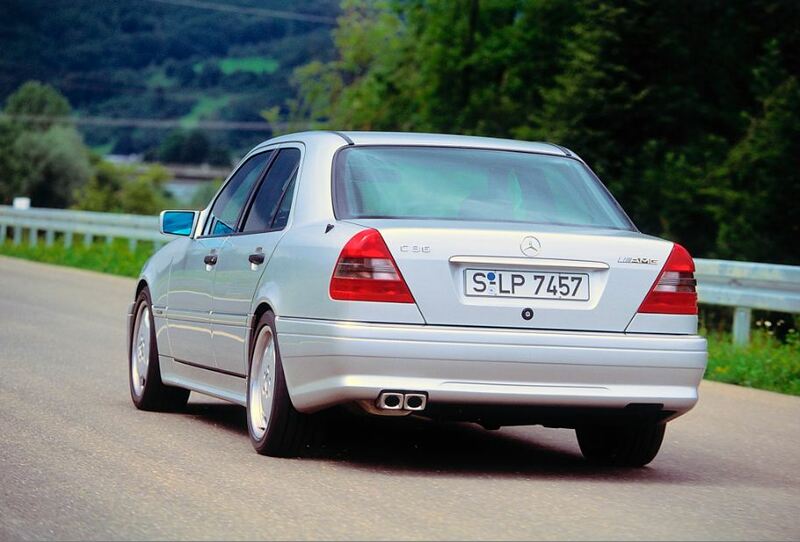 Mercedes-Benz C 36 AMG from model series 202, production period 1993 to 1997. Exterior, driving shot from front left. Photo from 1993. Mercedes-Benz C 36 AMG from model series 202, production period 1993 to 1997. Cockpit. Photo from 1993. 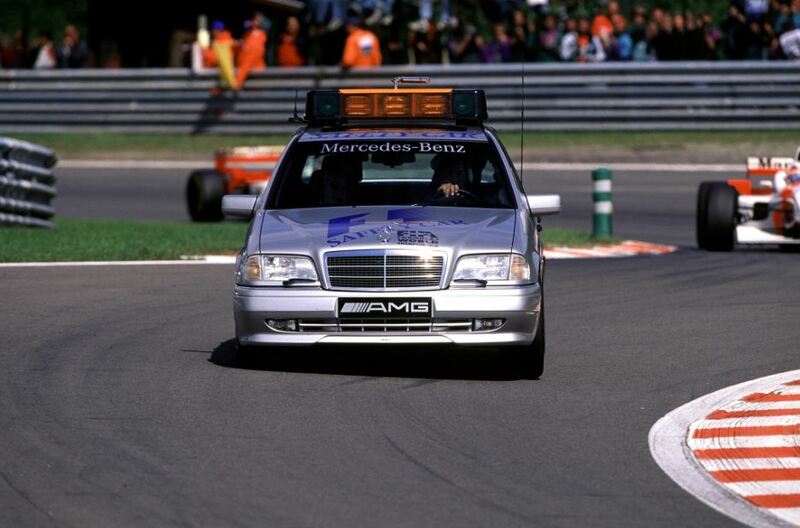 In June 1996 the C 36 AMG was used as the Safety Car. The performance brand from Affalterbach provides all the official safety cars for Formula 1 to this day. The second generation of the compact class was presented with the model series W202.